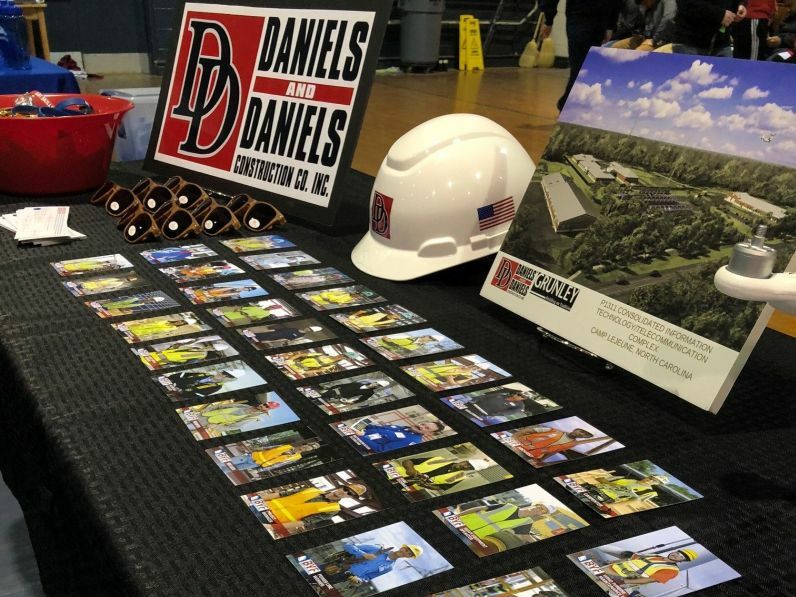 The employees at Daniels & Daniels are always eager to share our passion for construction with the next generation of leaders. 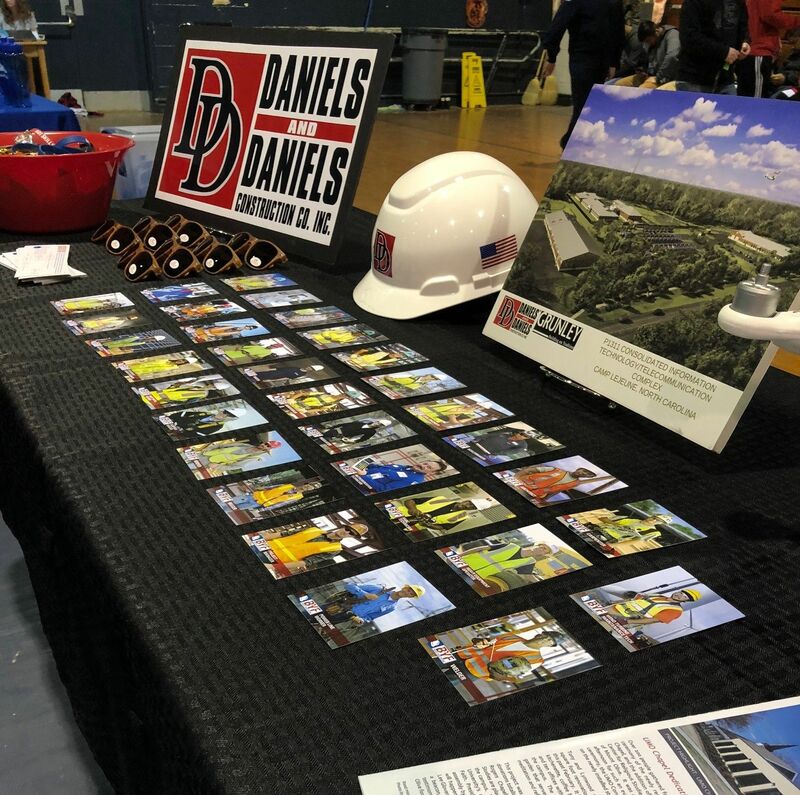 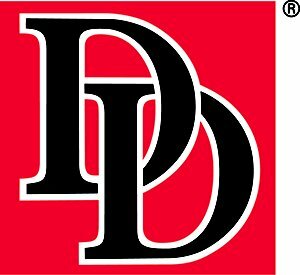 April 9th – 13th was Construction Careers Awareness Week and this year, D&D celebrated with events all month long and into May. 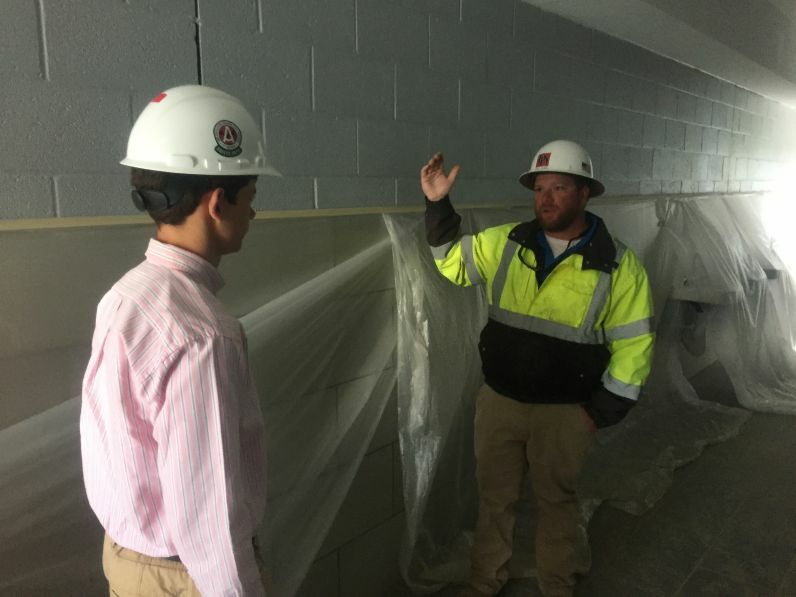 Our office staff engaged with students by explaining exactly what must happen before construction actually starts. 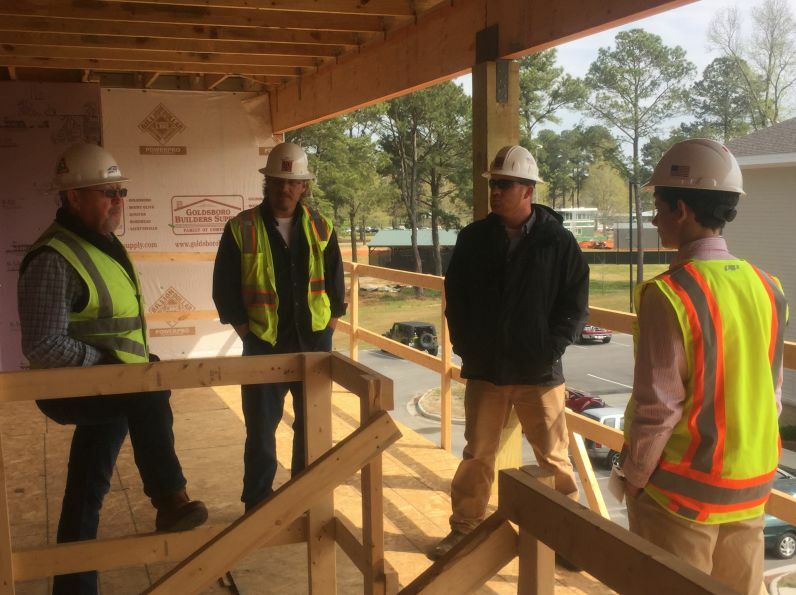 We also participated in three site visits in Goldsboro, Mount Olive and Winterville. 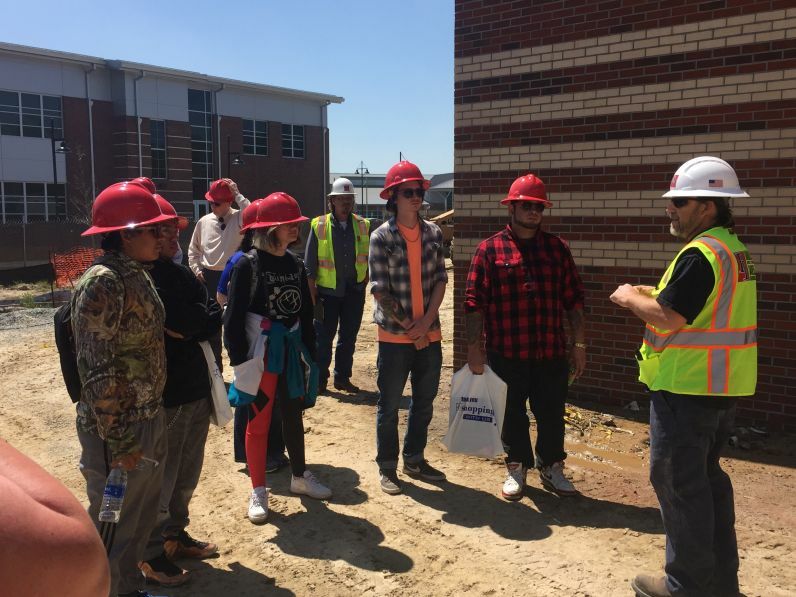 Our superintendents showed students an active construction site and exposed them to the variety of trades involved in completing a project and the many career opportunities available. 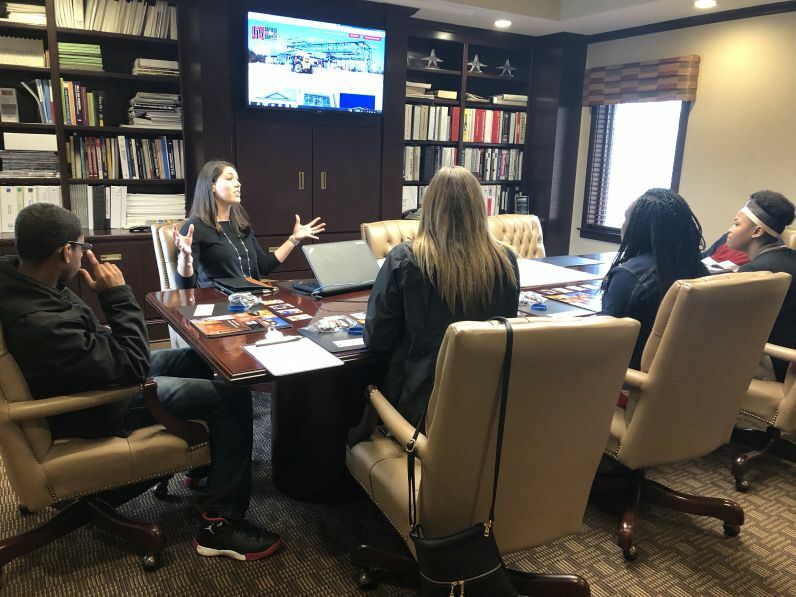 We were able to interact with students from Wayne, Johnston and Pitt Counties and hope to have sparked an interest for them in this rewarding and exciting industry.